Fort McKinley Homes offers families who pay more than a certain percentage of their income for housing and are considered cost burdened the opportunity to rent quality housing and to become homeowners. 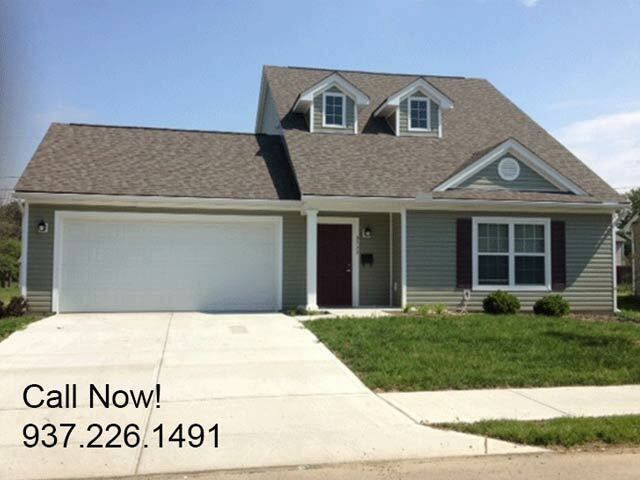 Fort McKinley Homes is located in the neighborhood adjacent to the Imagine Schools at Keplinger Charter School and North Dayton School of Discovery! 19 units with 1 car attached garages with full basements. 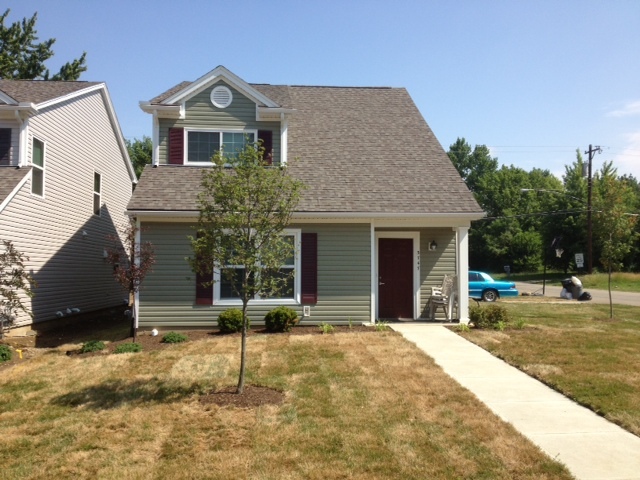 6 units with 2 car attached garages, no basement option, but are handicapped accessible. The lack of affordable housing is a significant hardship for some households. That is where we come in – Tax Credit housing redefined! We offer lower-income families the ability to become homeowners in three, four, and five bedroom homes. Within beautiful, naturally inspired communities in the heart of Dayton, Fort McKinley was developed especially for individuals and families who desire a neighborhood experience with a chance of home ownership. 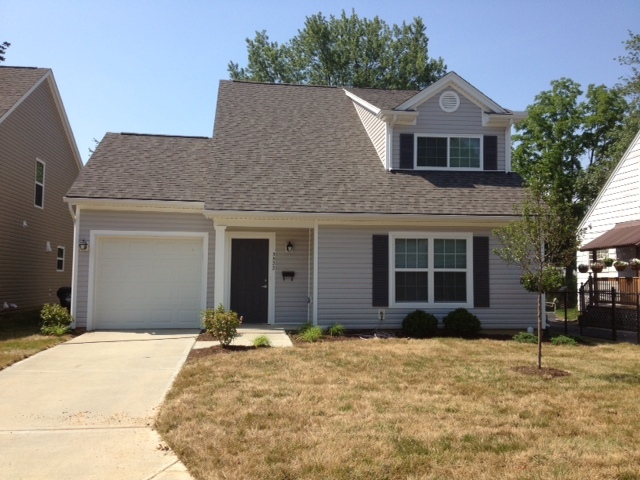 Fort McKinley Homes offers each resident the opportunity for lease purchase. This means you move into your new home now and in fifteen years or in 2028, you have the option to purchase the home for LESS than your monthly rental amount at the time. With the highest standards in affordable living, why not live with us? Income Qualifications Maximum Income Limits by Family Size 50% Area Median Gross Income.